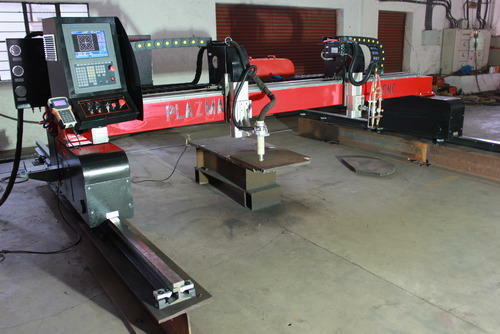 We are manufacturer and exporter of a diverse gamut of Plasma Cutting Machine. We are also providing an excellent quality of services such as Plasma Cutting Services and Laser Cutting Services. 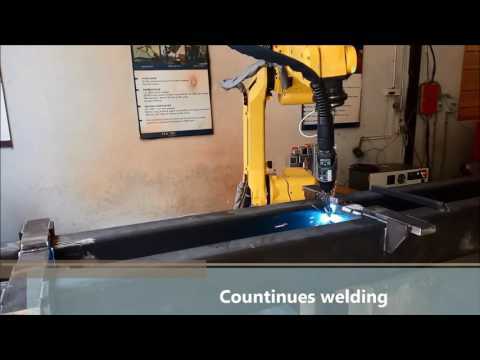 We are leading manufacturer and exporter of Plasma Cutting Machine and we also providing an excellent quality of services such as Plasma Cutting Services and Laser Cutting Services.